Retrace will automatically track important JMX and Windows Performance counters. Not sure what to monitor? No problem. 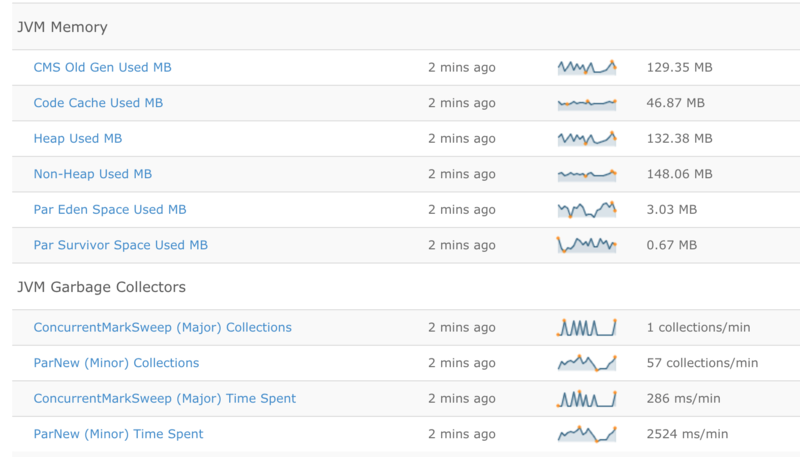 Retrace will automatically track and monitor key metrics for your Java, PHP and .NET applications. 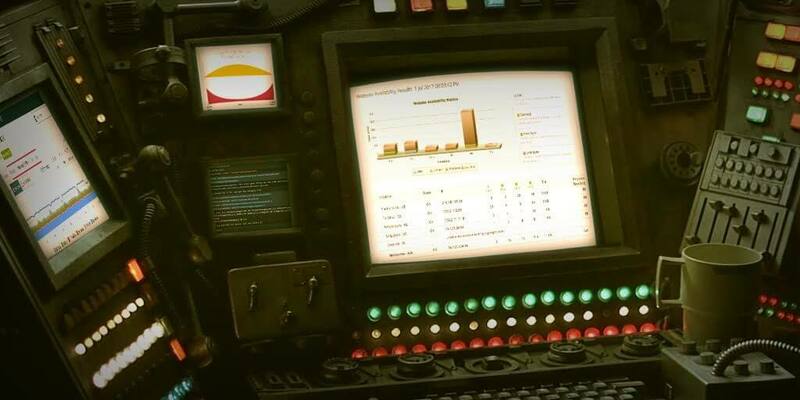 Monitoring the metrics of your application frameworks doesn’t have to be hard. Retrace makes it easy! Monitoring Windows Performance Counters can be difficult. There are numerous categories and the instance names can change every time the application restarts. Retraces makes it easy. 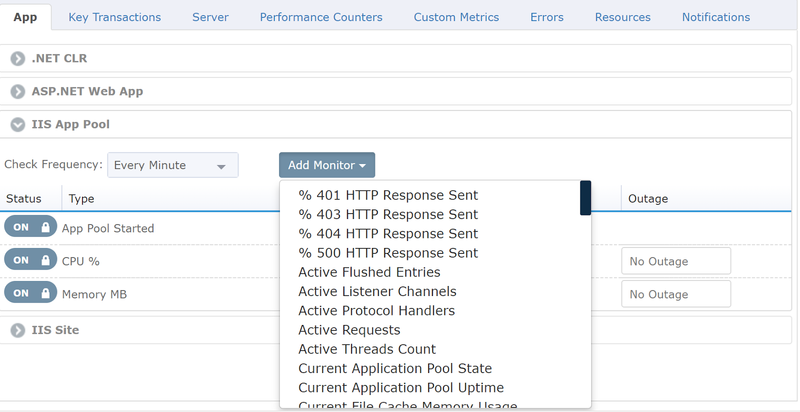 Just select the name of the metrics from a dropdown and Retrace will automatically monitor it for every instance of your application across every server. 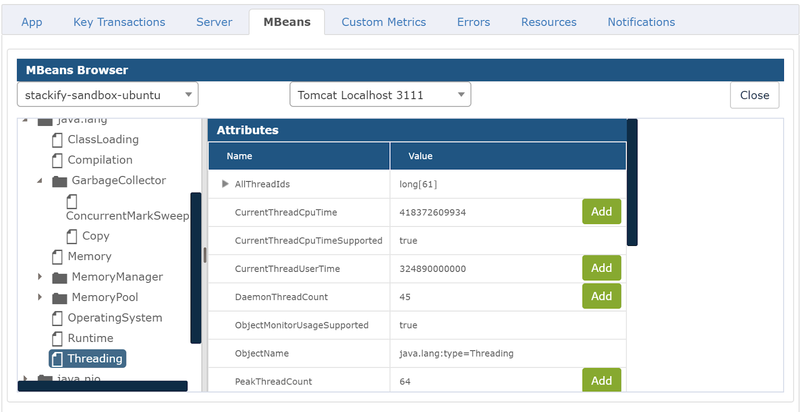 After configuring Retrace with your JMX connection, you can remotely browse all of your MBeans online. Browsing your MBeans has never been easier. Retrace makes it easy to identify MBeans to monitor and configure monitoring of them for every instance of your application. 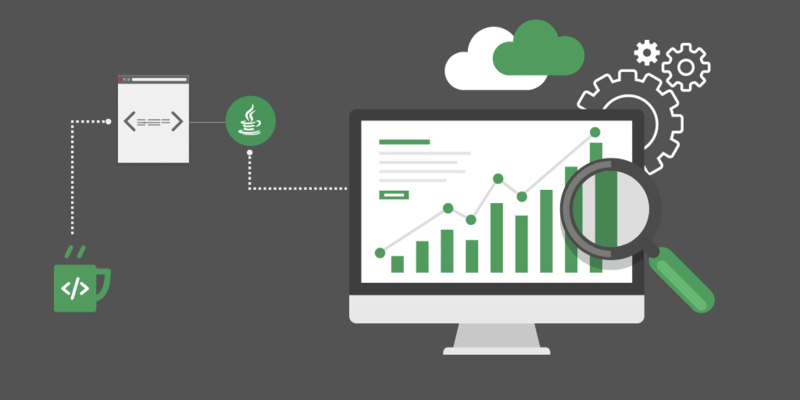 Retrace makes it easy to chart, compare, and trend metrics across all the instances of your applications. 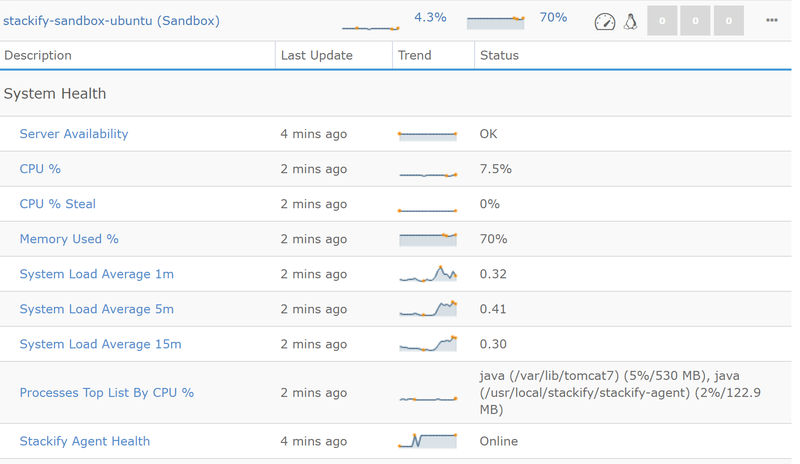 Quickly compare applications metrics across your servers to look for outliers. 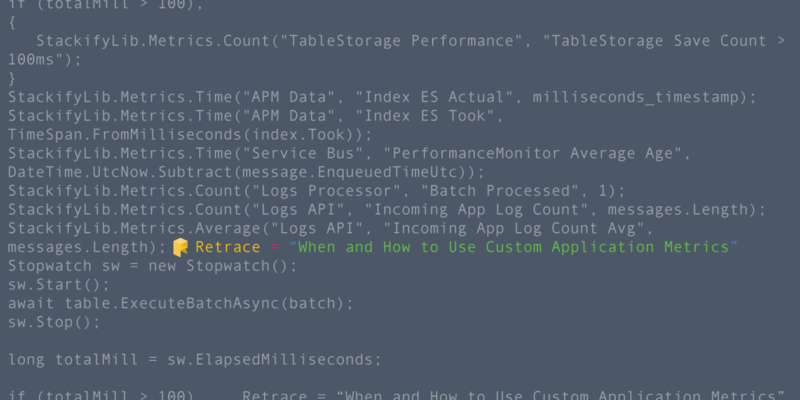 Retrace provides libraries for .NET and Java that make it easy to create your own custom metrics. 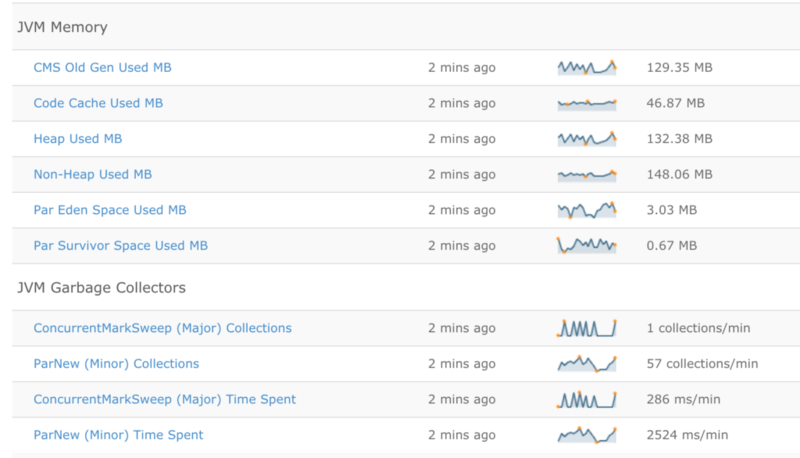 With 1-2 lines of code you can create your own custom metrics. This will then show up in Retrace for every instance of your application. Don’t Worry, Retrace Will Monitor Your Servers, Too. Retrace supports monitoring physical, virtual and cloud servers. We even support serverless apps. Retrace automatically monitors each of your Windows & Linux servers. You can even configure monitoring templates for your servers. Retrace’s powerful combination of APM, error tracking, log management, and application metrics creates an unparalleled ability to monitor your applications.